The squeaking of new shoes on hardwood floors, packed gyms, school spirit, brackets, non-stop games, top seeds getting knocked off by no-name schools…it’s March Madness! If we’ve learned anything from this madness it’s that the NCAA continues to make a slam dunk with their marketing of the tournament year after year. Here are a few tips from the pros. The NCAA has an affinity for alliteration, the brand labels the entire tournament and playoffs with nifty names such as March Madness, Sweet Sixteen, Elite Eight and Final Four. Sticking with their strategy, the Sunday on which the 68 teams are chosen for the bracket is called Selection Sunday. Although you may not be a basketball fan, hearing these words tossed around by sports broadcasters, TV hosts and comedians is nothing new. These phrases are also common between friends and co-workers in daily conversation and social media. Advertisers are reassured their efforts are not in vain every time we host or attend a watch party associated with the tournament, buy their advertised products or even participate in office “bracket pools.” They get excited with the hopes of reaching a larger, highly-engaged audiences. Allowing them to make their mark with new prospects. Marketing tip: Think of a catchy slogan or tagline to brand your business or event with. Change it up according to season, holidays or big happenings in your industry. With games spanning across 4 television networks (CBS, TNT, TBS and truTV), radio, online websites, and apps that enables fans to watch the games and interact with each other on their mobile devices its easy for fans to immerse themselves in the hoop-la. In addition to all this, March Madness also has its own YouTube channel:YouTube.com/MarchMadness. At work during the madness? March Madness Live (MML) has your back with coverage on 12 platforms including computers, Amazon Fire tablets, Amazon TV, iPhone, iPad, Android phones, Android tablets, Windows phones, Windows desktop, Apple TV, Apple Watch, Roku players and Roku TV models. Not to mention the coverage on Game Center, ESPN and friends constantly updating you about how they are doing in their brackets. Marketing tip: coverage, coverage, coverage. If no one knows what’s going on, how can they talk about it or feel a connection to it? In addition to traditional avenues like TV and radio, stats, scores and commentary are also spread online through popular sports sites, such as ESPN, Yahoo!, CBS, and MML. And almost everyone, even the casual fan, is chatting about the tournament via popular social media sites like Twitter and Facebook. Facebook. 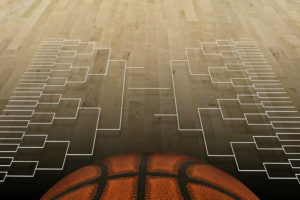 March Madness has a Facebook fan page with over 920,000 fans and “like” links to such other sites as NCAA, iHoops, CBS Sports and many other sports links. Each of these, in turn has their own like links leading to additional Facebook word-of-mouth pyramids. Twitter. The tournament is a major trend on Twitter with its own pyramid of followers (over 437,000 as of this writing). YouTube. 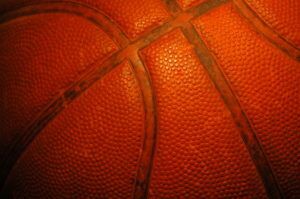 Search results for March Madness yielded 800,000 results, and the tournament has not even started! People can watch videos of games they missed or make their own commentary videos that help to further promote the brand. Coke Zero™ NCAA March Madness social arena. This has new game features and tools to help fans pick brackets and offers a chance to enter a sweepstakes to attend the 2017 Final Four in Phoenix. Marketing Tip: Your fans want to know what you’re up to. Connect with them through updates, contests, and offers through social media. Develop taglines, slogans and logos that are simple to recall and recognize. Your fans will reward your creativeness with shares, reposts and re-tweets that elevate your brand reach and engagement. Create contests, apps, and games as a way to teach new customers the benefits of your products while they have fun competing for prizes. Generate exciting, newsworthy headlines that spark the imagination of the news media so they will promote them for you at no charge. Nike is perhaps one of the best examples of using the news media as part of their marketing strategies. Have interesting graphics, tidbits or other information available for traditional, digital, and social media channels to publicize your products, service and events for free. 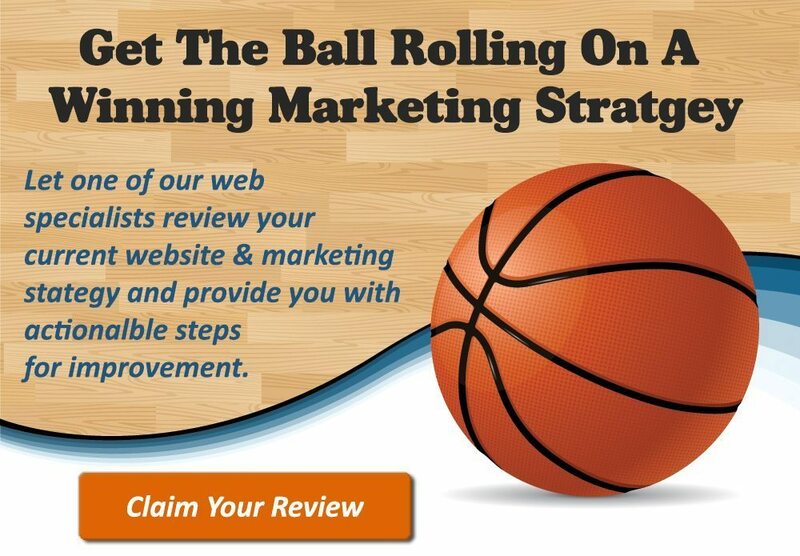 Tie-in with holidays, events such as March Madness to leverage your brand and promotion. Non-profit organizations (like the NCAA) don’t typically portray marketing genius but that is just what has been accomplished in the NCAA basketball tournament . In years past and once again, they have done an amazing job of taking the March Madness Tournament and turning into one of the most talked about sporting events – even beating their professional counterpart’s (NBA) league playoff games. Taking the cues in this article and applying them to your brand can help you do the same! What are you waiting for go out there and get that slam dunk!